Hong Kong is celebrated for being a shopper’s paradise thanks to its amazing street markets and numerous high-end shopping malls. 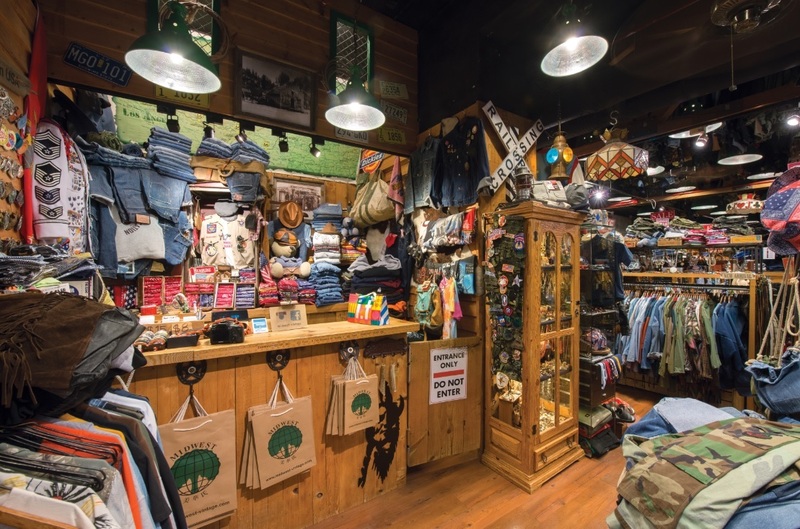 But with the rising popularity of vintage fashion here, shopping at thrift stores has never been more on trend. 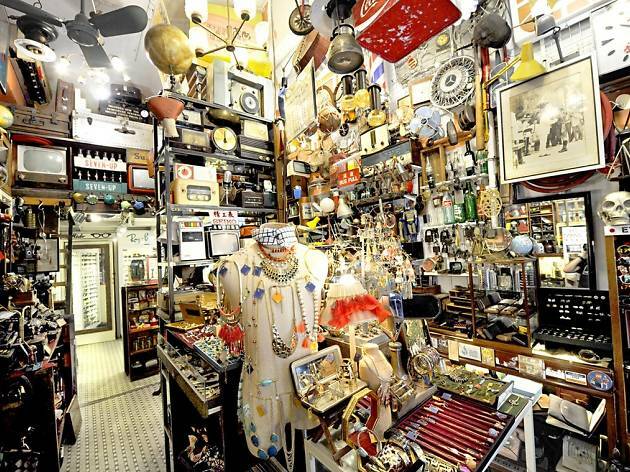 Stay fashionable with this guide to the best vintage and second-hand antique shops in the city. 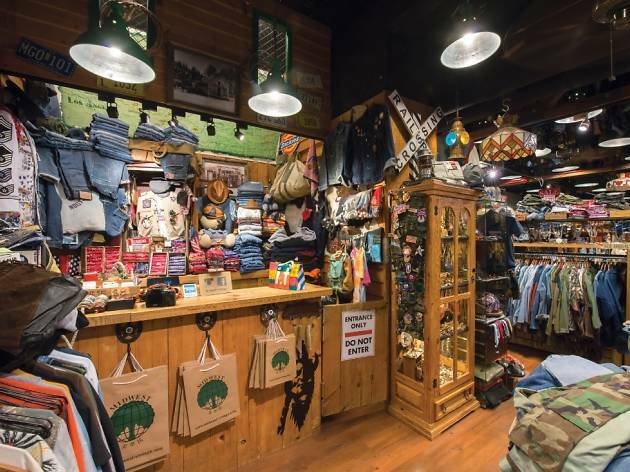 Looking for more spots to engage in some retail therapy? 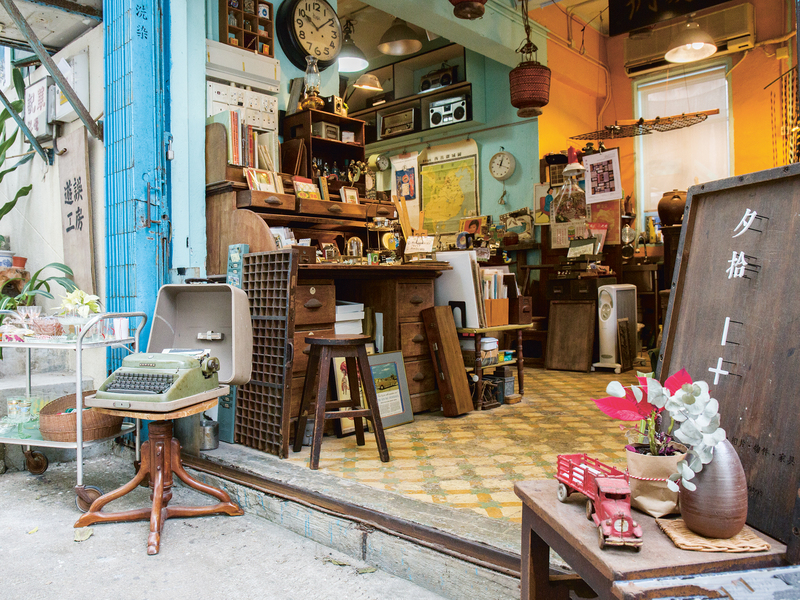 These awesome independent and secret shops in Hong Kong should do the trick. 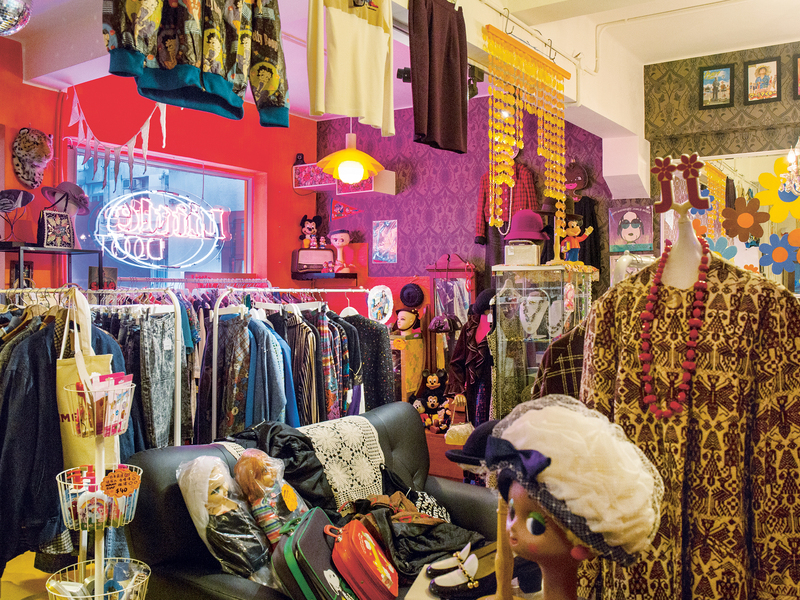 If you’re not down with the 2010s and you reckon you were born in the wrong era, you might want to make your way over to this funky vintage store on Aberdeen Street. There you can discover groovy clothing and memorabilia that will make you nostalgic for the days when disco was king. Forget about time machines and head to Bang Bang 70s instead. Rummage through this little Sheung Wan shop for an eclectic collection of quirky home decor items and funky antique pieces. Change up your wardrobe with timeless outfits, brighten up your walls with cool vintage movie posters or simply discover new products made by local artists, designers and other up-and-comers. 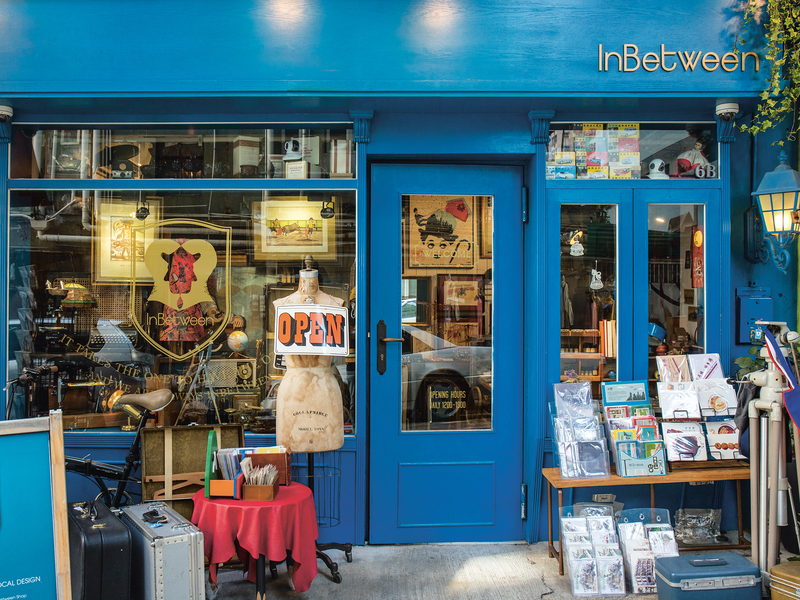 InBetween was previously at risk of closing last year but the landlord decided to extend its contract for another two years. So come by and support this independent shop while you can! It’s hard to miss the flashing pink neon shop sign at the window of Little Dot. The moment you step inside, you’re immediately welcomed by vibrant red walls and colourful displays that emit serious retro vibes. Mainly selling clothing and products from the 50s to the 80s, browse and pick up shoes, hats, accessories and toys from days gone by. A bonus, the shop owner regularly posts photos on Facebook teaching everyone how to mix and match outfits and achieve different looks with their shop offerings. So get ready to be the new IT girl. One-of-a-kind vintage clothing? Hell yes! Known for being Hong Kong’s first outlet of its kind, Midwest Vintage stands strong in its promise to provide only quality, original vintage clothing by carrying out careful and close inspection of all its wares. From leather jackets and denim shirts to patterned button-up T-shirts, expect to find unique and individual pieces that’ll wow even the most fashion-savvy. 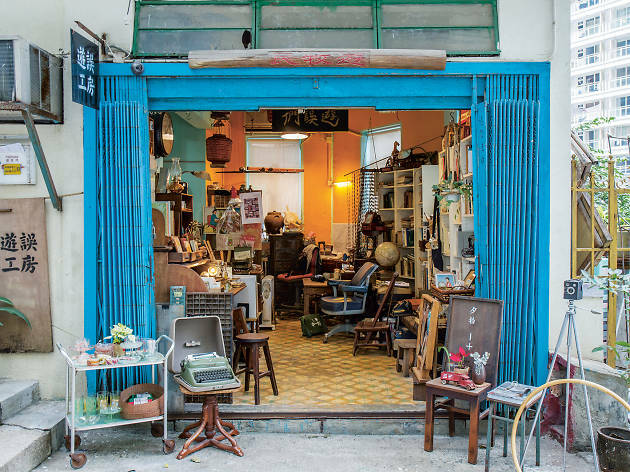 Tucked in between all the ribbon stalls on Sham Shui Po’s renowned Nam Cheong Street, is a rundown-looking shop filled with an array of quirky and surprising treasures in its depth. Shop Little Town welcomes fellow antique lovers and collectors to step into their flea market-style store – its former knitting and yarn store interior remains untouched – to rummage through its collection of gems gathered from random corners of the city and personal donations. 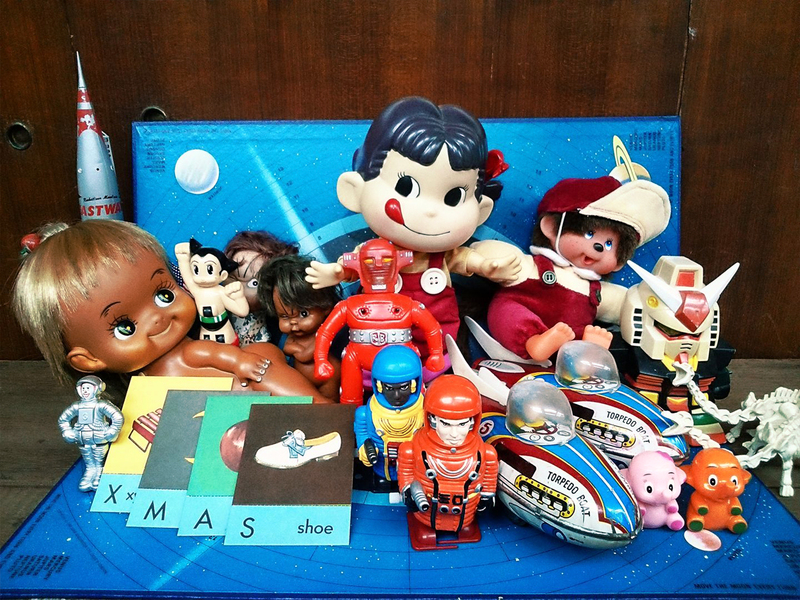 Things you might find include old Hong Kong toys, typewriters, vinyl records and even recipes from the 19th century. Some items are even still in the original packaging. 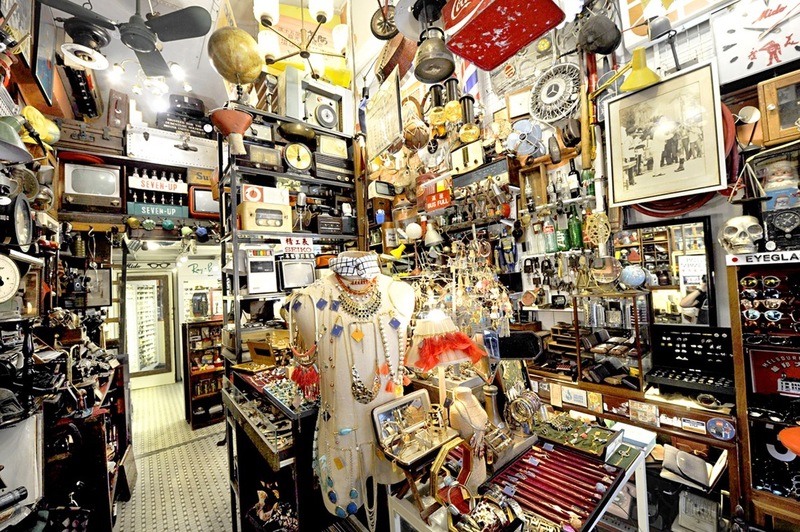 Aside from antiques, the shop’s owner can also help breathe new life into old artifacts and repurpose them. For example, turning old taxi headlights into LED displays. 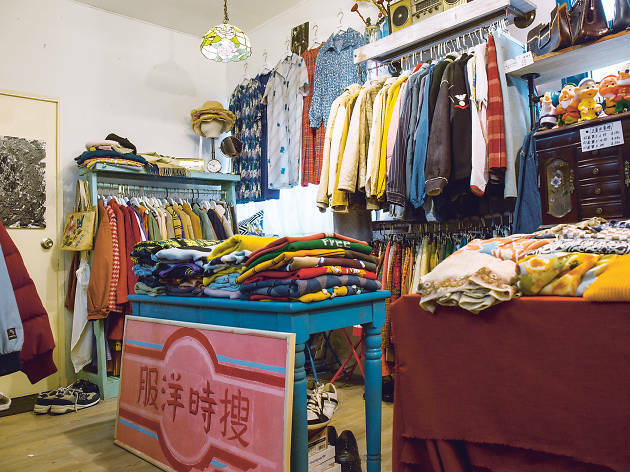 Established by a young local couple, this vintage shop sources products from all corners of the world including Europe, North America, Japan and Beijing without limiting its stock to a specific era. What they look for are fashion pieces that can brighten up any young girl’s wardrobe. 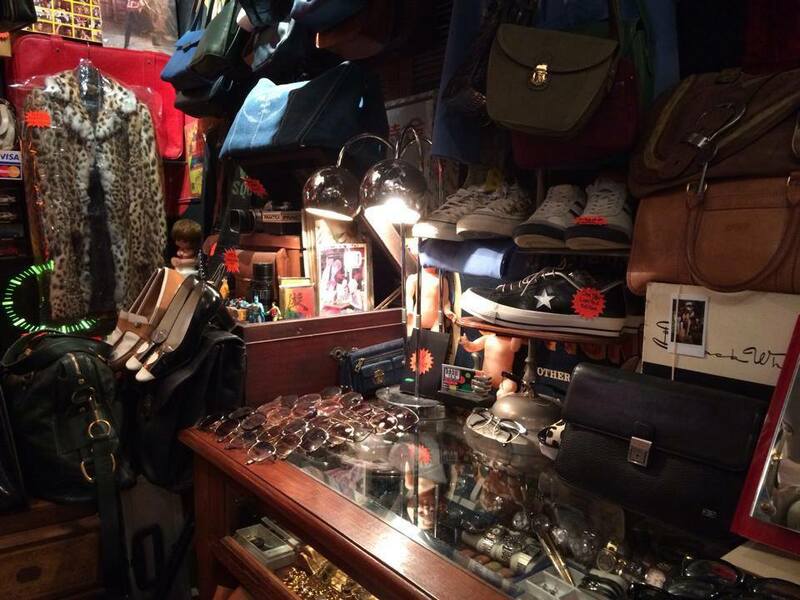 There are plenty of statement vintage wristwatches, silk scarfs and knick-knacks to take home too. Note to self: make sure to phone ahead and book an appointment beforehand as they don’t do walk-ins. If you’re on the hunt for elegant vintage pieces, look no further than Vintage 1961. The shop owner is a huge fan of the 1961 film Breakfast at Tiffany’s – hence the shop’s name – so don’t be surprised if you find most stuff at the store to be Audrey Hepburn inspired. 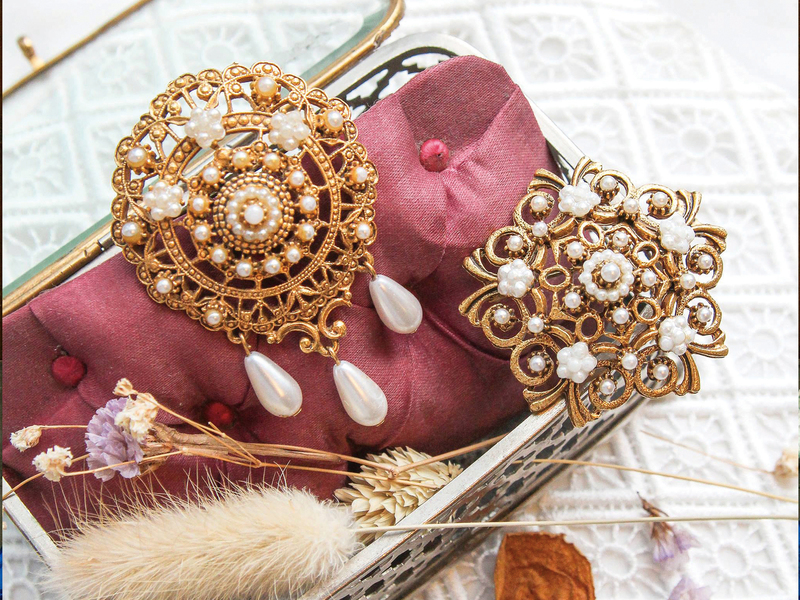 There’s an assortment of European jewellery and accessories ranging from the 60s to 80s such as earrings, brooches and handbags, some of which even dates back to the Victorian era. That’s not all, Vintage 1961 even does alterings too, so feel free to bring your recent findings and have them adjusted to fit you perfectly. Step into this hidden upstairs bookstore for some of the best vintage finds in town. 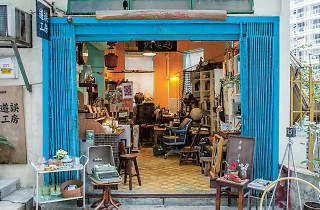 Behind its easily recognisable blue shutter gates and beneath the glow of its warm yellow lighting, sits an impressive collection of limited edition books, vintage movie posters and newspapers amassed over the years in neighbouring Sheung Wan. You’ll also find random collections of stamps, old-school flyers and vintage typewriters all over the shop. 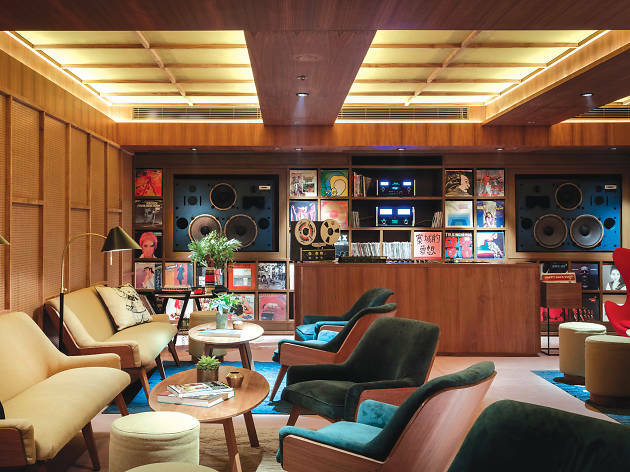 With vinyl on the rise once again, and big record chains like Hong Kong Records and HMV stocking their collections with what enthusiasts like to call 'black gold', we round up six of the best places in Hong Kong to listen to and shop for your next favourite record.